Somewhat unsurprisingly, Deliveroo riders are now demanding employment/worker rights and unionisation. This comes after the recent tribunal ruling in favour of the Uber drivers which gave them the ability to be defined as 'workers' as opposed to 'self-employed'. 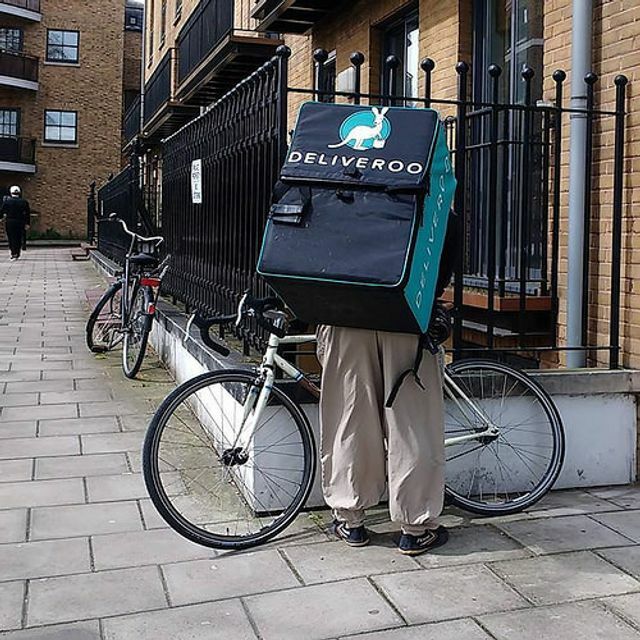 Will Shu, the founder of Deliveroo has received a letter from The Independent Workers Union of Great Britain (IWGB) requesting a 'voluntary recognition agreement'. IWBG represent the Deliveroo riders in North London, and they seek to negotiate with Deliveroo on behalf of the riders their worker's rights. "If Deliveroo ignores or rejects our request then we can apply to the Central Arbitration Committee (CAC) for the CAC to declare that the union should be recognised for collective bargaining." “As Deliveroo continues to grow, we are committed to providing great opportunities for UK riders, with the flexible work riders value, and a payment model which is fair, rewarding and better matches riders’ time with our customers’ orders. The aesthetics of the gig economy are more than likely set to change. It will be the case that Uber will appeal the decision made by the Tribunal in their case, so much remains to be seen on that front. The conclusions of these cases and inquiry are uncertain, but you'll be sure to receive a further update from me at each checkpoint.